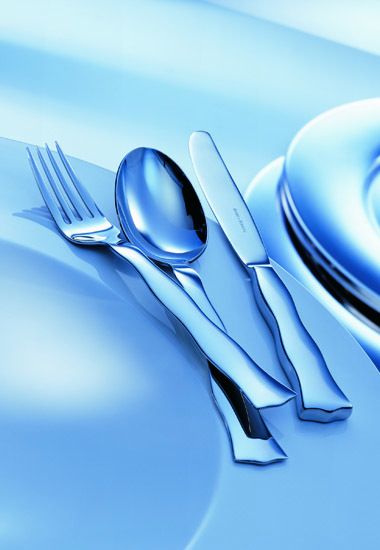 Lago is stainless steel cutlery from the Robbe & Berking programme which radiates almost sensual appeal. As the name implies: inspired by water, the softly-flowing lines and wave-shaped curves of Lago harness a maritime force of expression. Lago enriches any stylish dining table - whether on board a yacht or at home.